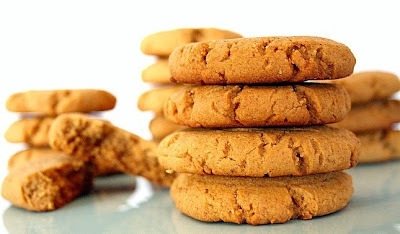 Moist and chewy gingerbread cookies spiced with ginger, cinnamon, cloves and nutmeg. I love these cookies anytime of the year. These are a very nice change from the children's standard chocolate chip cookies and are a cinch to make. They are especially nice with a lemon frosting. Or feel free to add butterscotch chips to the batter for added depth of flavor! For dessert these are wonderful as ice cream sandwiches. Just dollop a scoop of vanilla ice cream on bottom of one cookie and sandwich together with another. Roll ice cream sides in chopped nuts for an added crunch! TRANSFER cookies to cooling rack and allow to cool to room temperature before eating. Featured Here: FOODIE FRIDAY ! 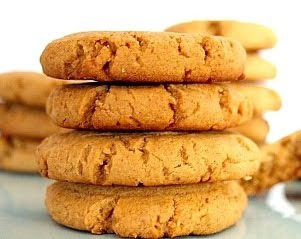 I can't really believe it-but I can actually smell these right now-I'm looking in my kitchen-because they must have come out of my oven-but I know I didn't cook them-........I don't have oven privileges in my home-my husband and girls say I'm that bad a cook?? !~~they do it all!! mmmmmmyummmmm! And keep in mind - these are nut-free. Nutmeg is NOT considered a nut. Mmmm, how wonderful! I'm a cookie gal so these are right up my alley! Thanks to you both for your great comments. Glad you are enjoying the posts! I've never tasted gingerbread cookies, but they seem like a real classic! These are one of my favorite Christmas cookies. So soft and chewy. I tried your recipe, and it is excellent! Thanks because I tried many chewy ginger recipes but they are either too runny and don't hold shape in baking, or are too stiff solid. This recipe is just right. 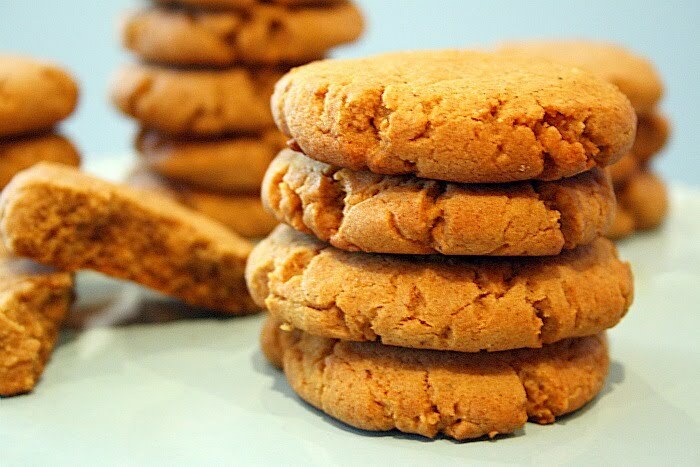 The cookies are soft chewy but crispy on the outside and hold up well when baking. They don't run or melt into a flat sheet.